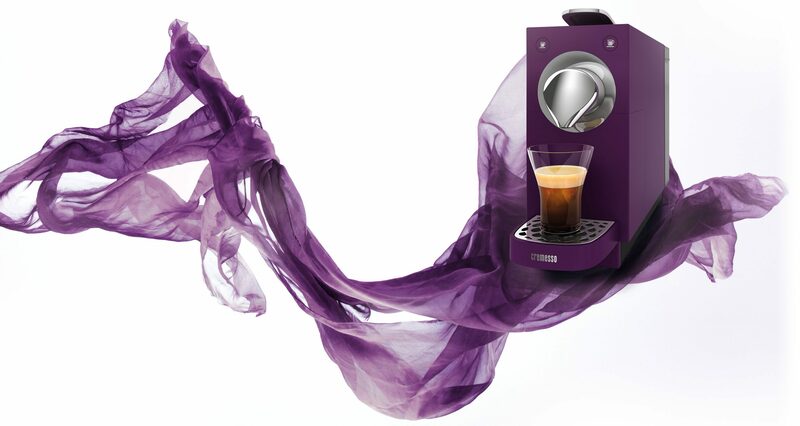 When Migros, Switzerlands largest retailing company, launched their new capsule coffee brand cremesso in 2009, jumptomorrow was entrusted with setting the scene for this new remarkable brand. The Austrian market was chosen to lay the foundation for the international success and Migro‘s Delica opted for the team of jumptomorrow as their partner for the communication development. 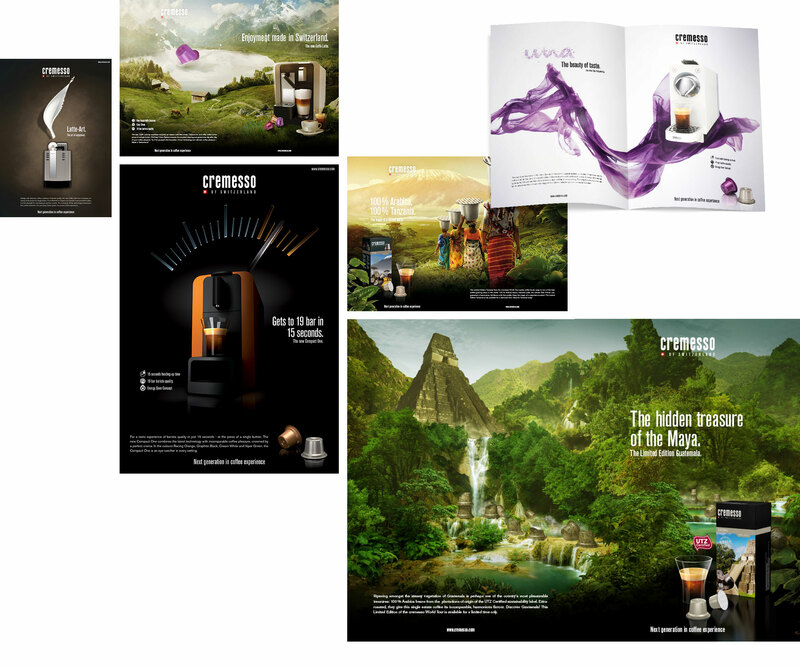 „coffee experience engineered in Switzerland“ became the key message and soul of cremessos global story, reflecting the high quality approach of the brand and its uniqueness. The positioning and creation of the corporate campaign was just the first step in establishing an internationally marketable brand. Product is king! 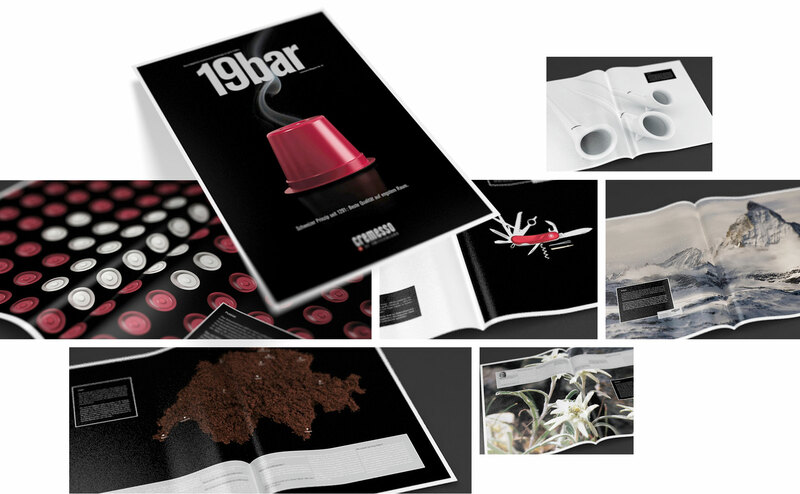 Aesthetic visualizations of the design-awarded coffee machines and the numerous delicious tea- and coffee-capsules play a key role in the communication. From mobile media to motion design, 3d product visualisation to campaigning, and so much more, we established a vital partnership with cremesso and Delica. By working together on a daily basis, providing our full range of expertise and facilities, and precise attention to details, we created a strong international brand. Online media was and is an essential channel, for b2c as well as for b2b-communication. And the internal marketing platform created by jumptomorrow is an essential tool for easily linking countries to a global brand platform, for distributing campaigns, brand standards as well as media and information on a b2b partner level. 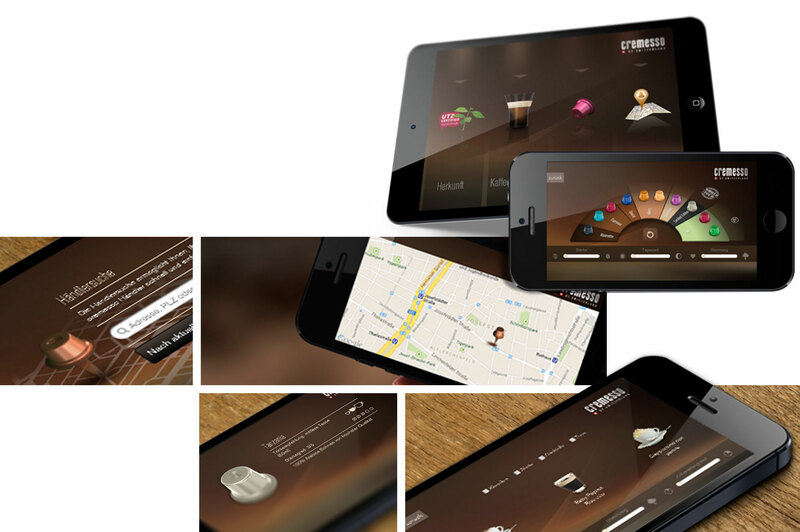 From mobile media to motion design, 3d product visualisation to campaigning, and so much more, we established a vital partnership with cremesso and Delica. By working together on a daily basis, providing our full range of expertise and facilities, and exact attention to details, we created a international product image. 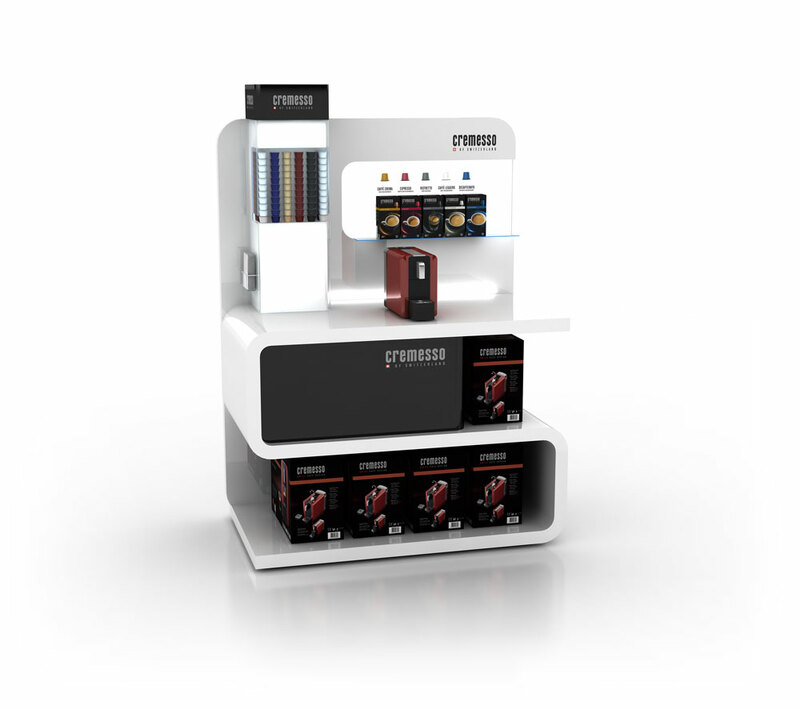 The design of promotion standards, furniture, and shop concepts was also key for setting the right mood at the POS. We developed specific architectural standards, reflecting designs as well as materials and construction plans, to enable partners globally to easily implement cremesso into their shops using local suppliers. Creating a brand story demands for a clear idea and an emotional, visible and authentic surrounding. It also became the first choice for us to set the mood for Swissness, innovative engineering and the excellent taste and it gives partners and shops a quick and holistic approach for what cremesso stands for.